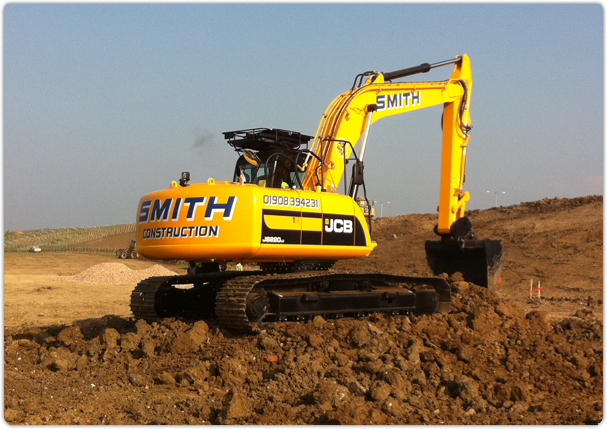 Smith Construction Group Ltd formed in 1994 to provide a comprehensive groundworks package suitable for construction projects within the Milton Keynes, Buckinghamshire, Bedford & Northants areas. Following steady growth, the company is now a multi-faceted organisation with a turnover in excess of £15 million. Unrivalled local knowledge and a rich supply of expertise is a powerful combination for success in this industry. 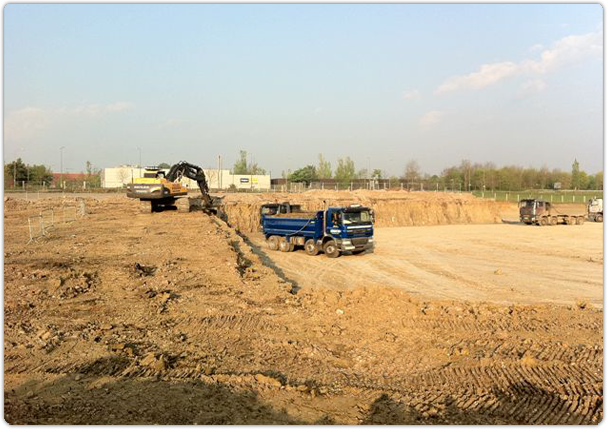 Add to that, 20 years experience of large multi-phased developments, working with both Public and Private sector clients and an excellent credit rating ensures smooth project delivery in any of the services we offer including earth moving. 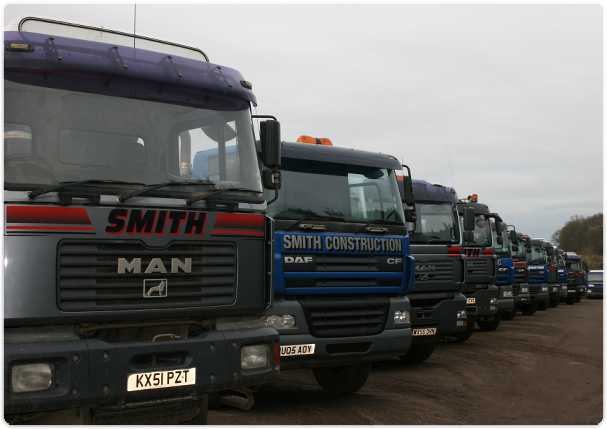 Our comprehensive package covers groundworks, civil engineering, haulage, supply of materials including concrete and recycled aggregates and all aspects of waste management. Any combination of one or all of these services, delivers value and quality for the client, with safety and the environment among our core values. We recognise good business relationships are pivotal to successful project delivery and actively promote and maintain long term relationships with our clients and suppliers – whose business we retain year upon year. The success of Smith Construction Group is further reliant on a trained, motivated workforce, while behind the scenes our super-efficient administrative team enable operations to run smoothly for all our clients. 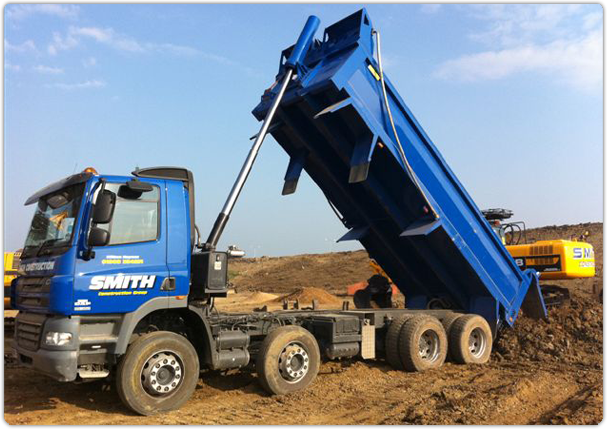 If you are from the Milton Keynes, Buckinghamshire, Bedford & Northants areas please feel free to get in contact with us here at Smith Construction if you have any queries regarding any of the services we have to offer, whether it's about the concrete we use, aggregates we supply, muck away or groundworks services and we will get back to you within 24 hours.